Le Lac is a beautiful exclusive gated enclave of 32 homes in Boca Raton. Le Lac is around 200 acres with approximatley 60 acres of beautiful lakes. Homes in Le Lac are large estates which are on over an acre. 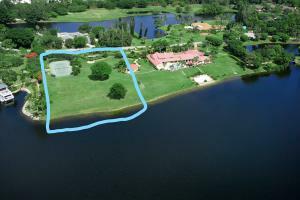 If you are looking for a large private estate home in a great location Le Lac is where to buy.